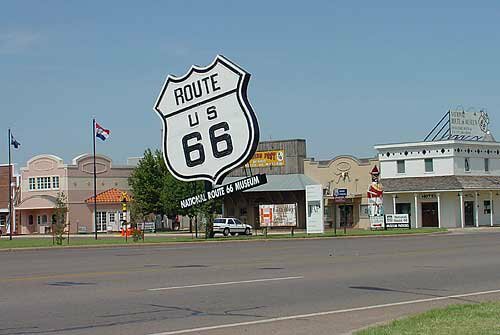 Located on Route 66 in Elk City, the National Route 66 & Transportation Museum encompasses all eight states through which the Mother Road runs. 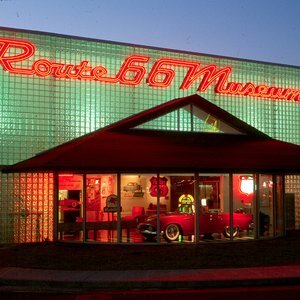 Visitors will have the chance to see numerous artifacts and antique cars along with rare historical documents and collections recapture the spirit of Route 66. You won't be able to miss Myrtle, a giant kachina doll standing nearly two stories high at the museum entrance. 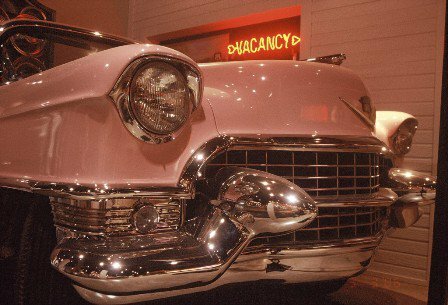 While you're there, take a "drive" along Route 66 in a 1955 pink Cadillac or watch a black and white film at a theater. 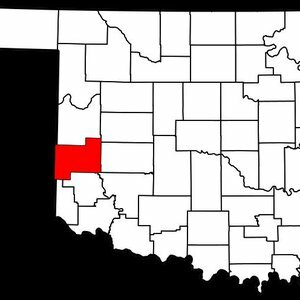 The two museums are part of the Elk City Museum Complex, which also includes the Old Town Museum, Farm & Ranch Museum and Blacksmith Museum. 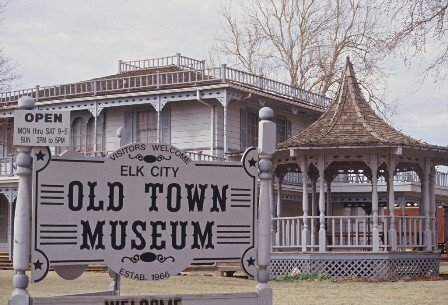 The Old Town Museum is based in a beautiful two-story Victorian house, and guests will find mementos of early day pioneer life, as well as displays in the Stars & Stripes room, Native American Gallery and more. 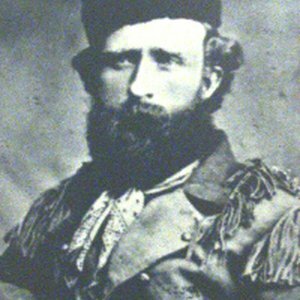 Upstairs, the museum is dedicated to cowboy and rodeo memorabilia donated by the world famous Beutler Brothers Rodeo Stock Producers. 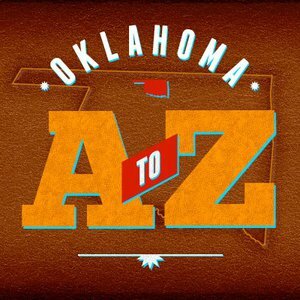 The Farm & Ranch Museum showcases tools of the trade from early farm life in western Oklahoma including tractors, barb wire collections and windmills. The Blacksmith Museum shows visitors how blacksmiths transformed iron and steel into useful objects by heating, hammering, bending and cutting. Displays include weapons, horseshoes and tools. Closed on New Year's Day, Easter, Thanksgiving & Christmas. 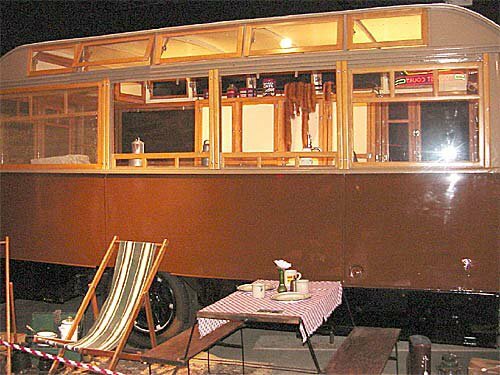 Senior citizens discount and group/family rates available. While every effort has been made to ensure the accuracy of the pricing listed above, prices are subject to change without notice. 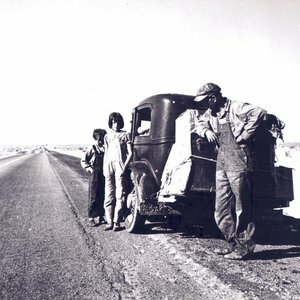 From I-40 E, take exit 32 and travel five miles along Old Highway 66. 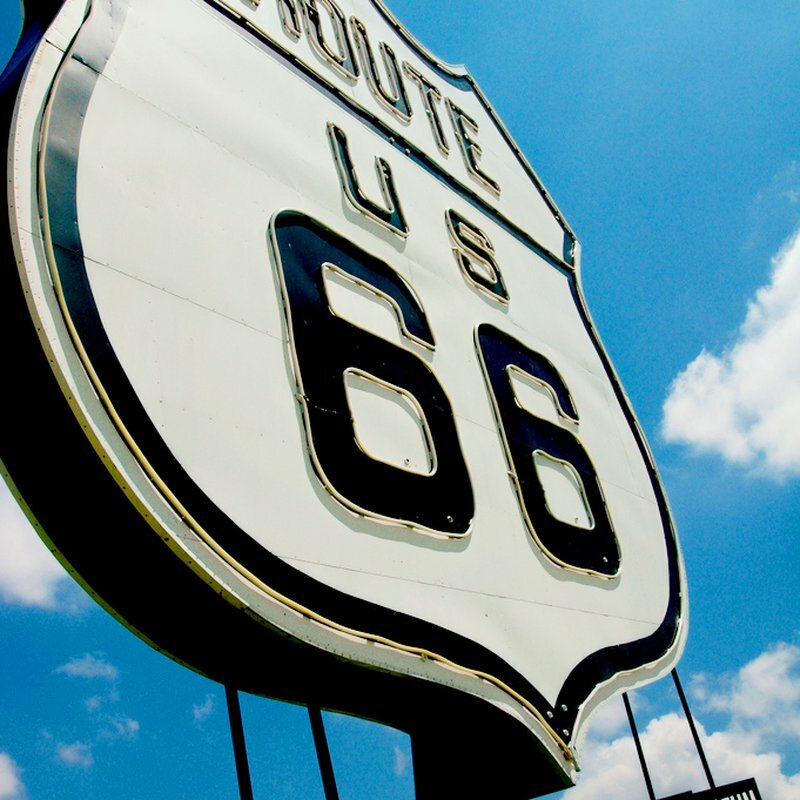 Westbound take exit 41 and travel 4.8 miles on Old Highway 66. The museum is located on the north side of the road.